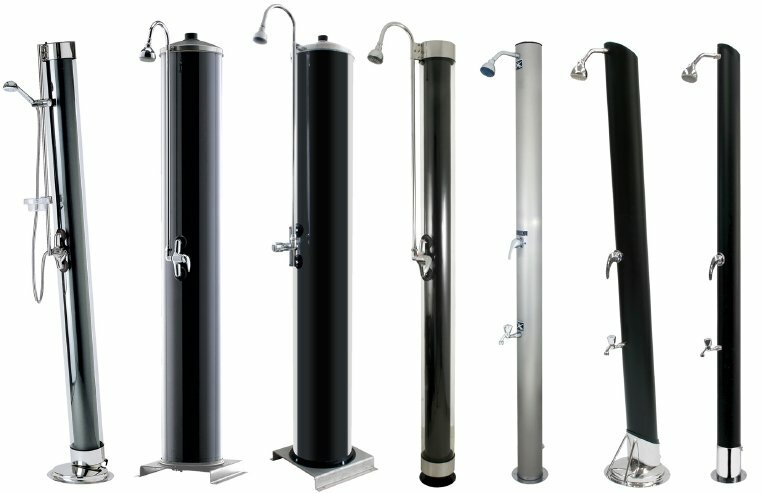 ATI was founded in 1973 as an Italian manufacturing company of heating boilers, but the desire to satisfy all our customers’ demands led us to experiment progressively with new products in the plumbing and heating sector, till the production of certified high quality solar and outdoor showers. Over time ATI covered a long way from the professional point of view, expanding its services in response to customers’ needs, but keeping steady the company’s fundamental values, such as: energy saving, constant technological innovation and quality, which is granted by an entirely Italian production. 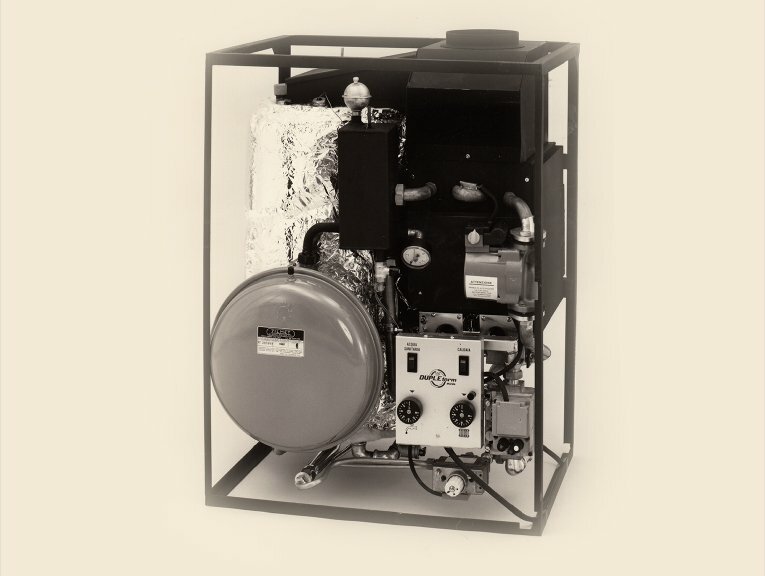 Our business journey started from heating boilers, where we got some successful patents, switching then to water heaters, by certifying in 1992 our first sealed combustion chamber appliance.. The following years were characterized by a great flurry of ideas and by new arising market niches: the opening of the flue systems division takes place in this atmosphere of change, becoming shortly one of ATI’s main divisions. Our interest in energy saving led us successively to the design a solar water heater with storage tank which, because of its highly innovatory potential and singleness, won an utility patent. Simplicity and efficiency, which characterize this product, kept its value in time. 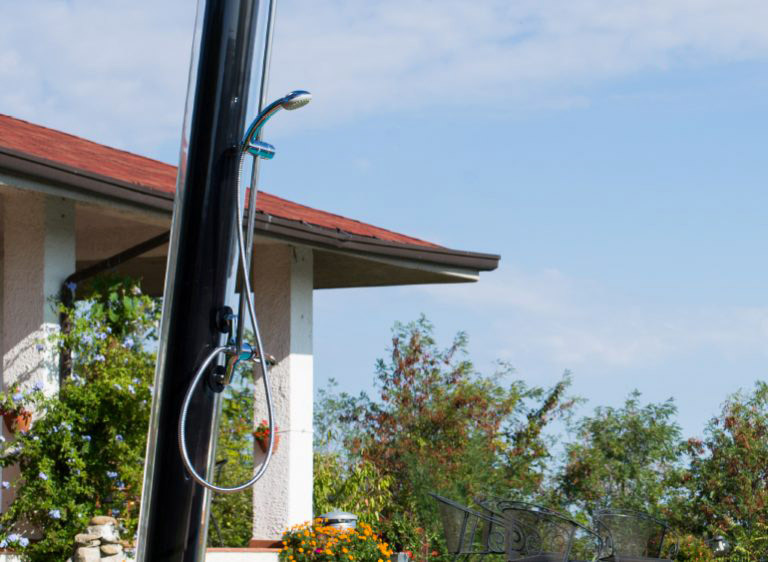 In 2000 the experience gained in the solar thermal field led to the design of the first outdoor solar shower in order to satisfy our customers’ demand for a simple and easy to install product, allowing them to have a hot shower at the swimming pool, seaside or campsite. This product has huge performances thanks to the greenhouse effect granted by an outer transparent covering tube. ATI decided to meet also the demand of those customers looking for a modern stainless steel solar shower, made of high quality materials to grant resistance and durability in the time. Starting from a solar shower, we succeeded in diversifying our offer. All our products are fully designed and manufactured in Italy, thanks to cutting-edge technologies and an ISO 9001 certified manufacturing system, but, above all, thanks to the attention paid to quality, the professionalism of our staff and the experience gained in all these years.